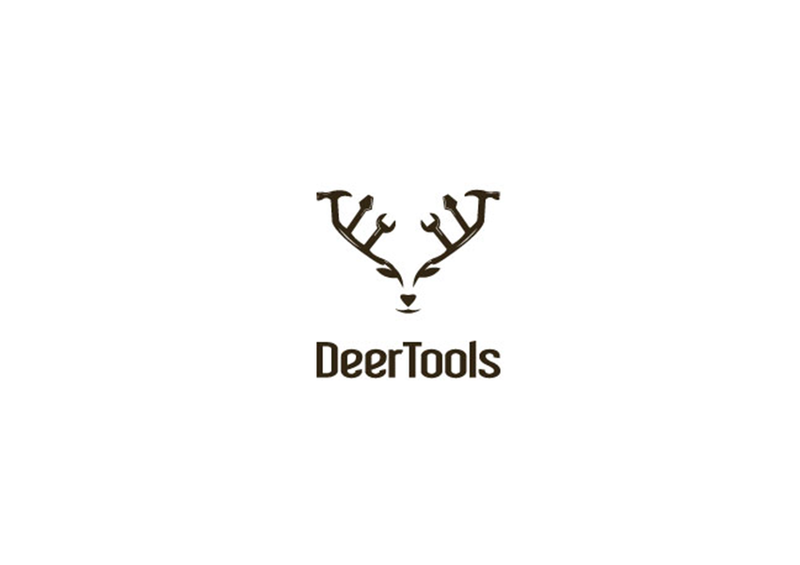 A deer is one of the most recognised image for corporate logos. 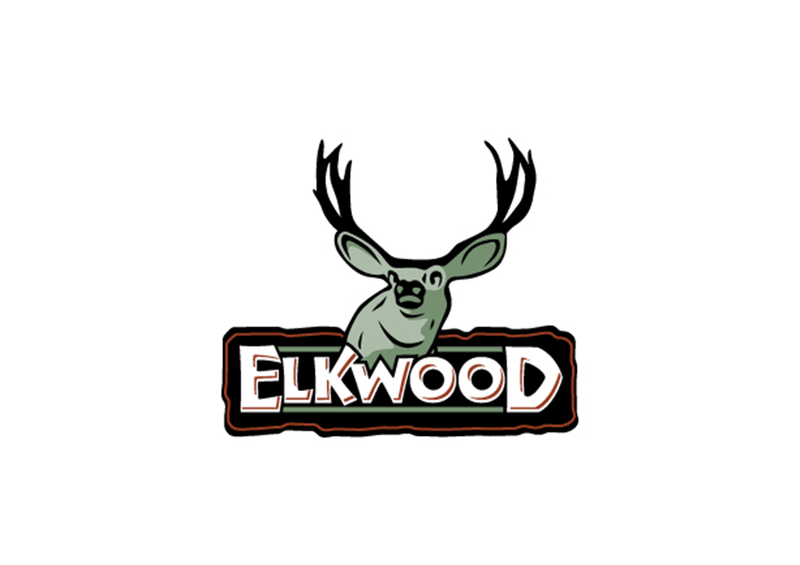 This animal has been used by different companies since the 1800s. 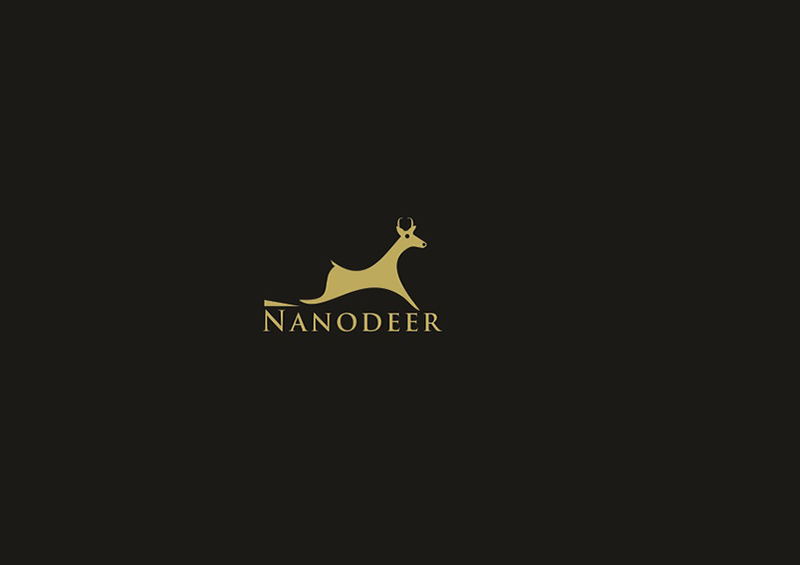 Today, companies, associations and NGOs are still using this animal for their logo designs. 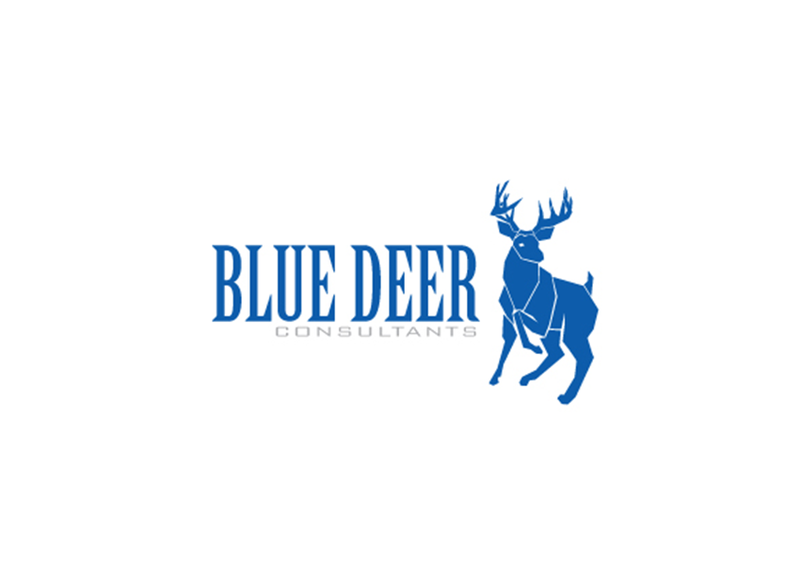 Deer logo designs are used by different companies and associations. 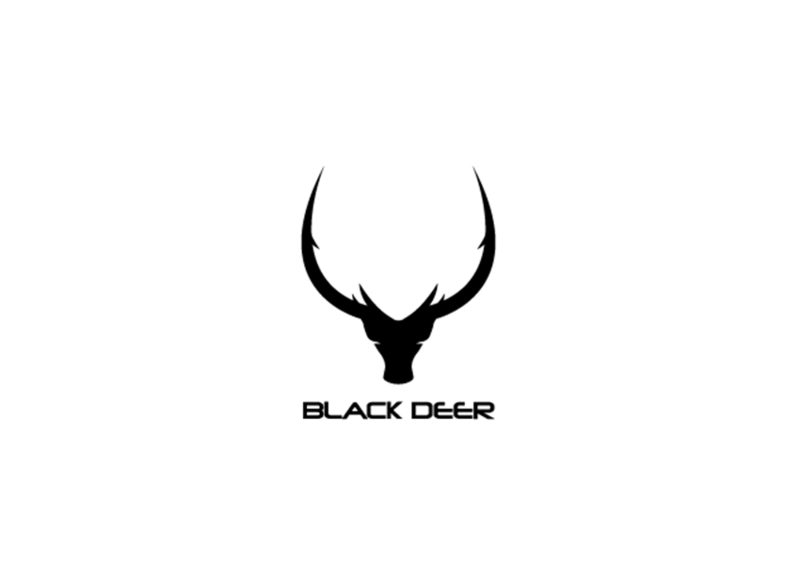 A hunting association can use this kind of design to indicate the start of the hunting season. 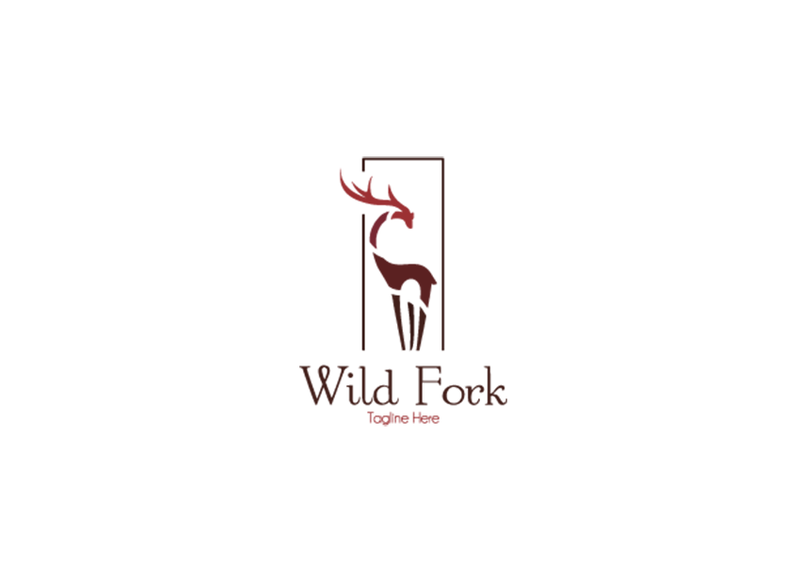 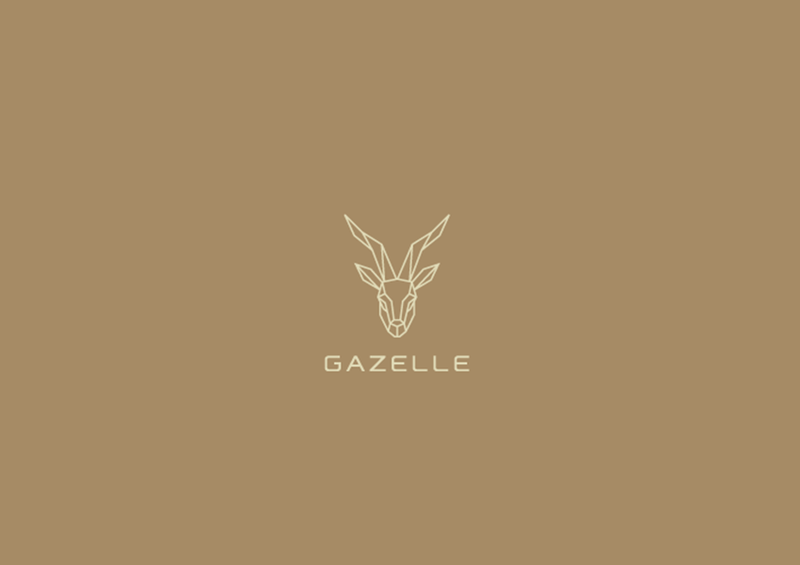 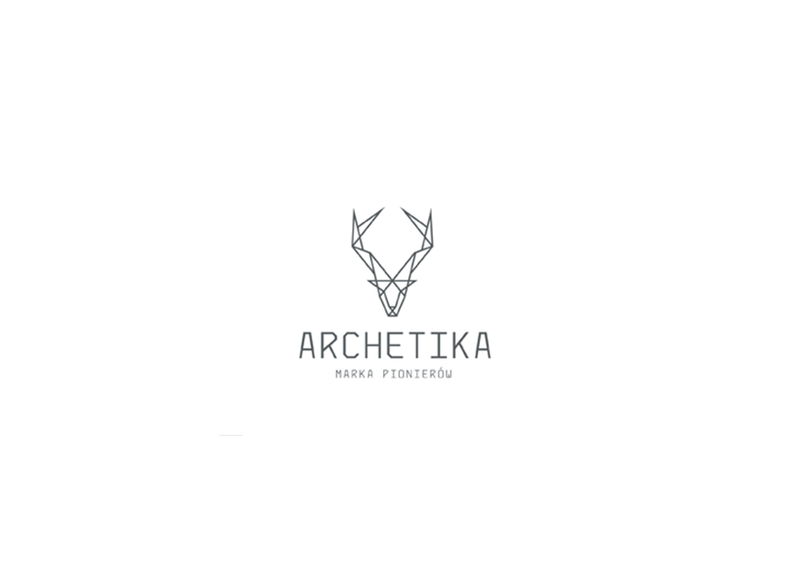 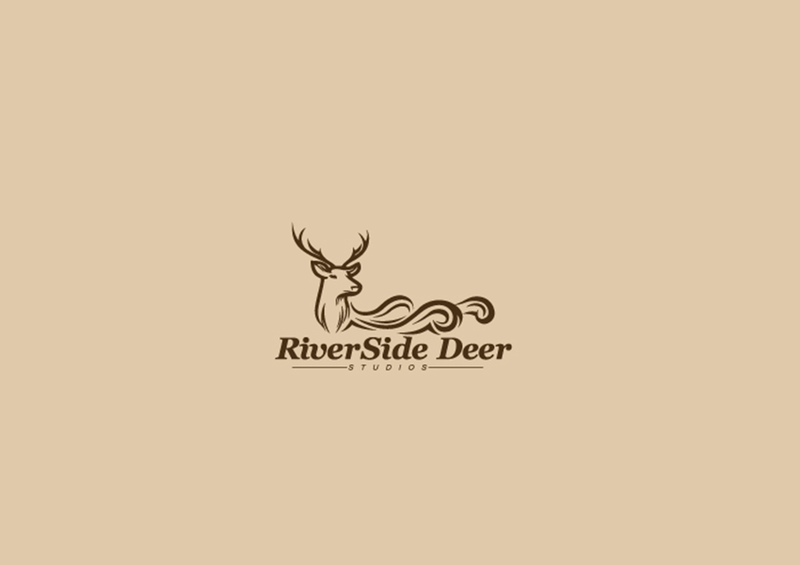 An elegantly design deer logo with a simple deer silhouette is ideal for any kind of business. Adding a little more emphasis on the physical attributes of this animal will make the logo more appropriate for specific businesses like consultation, housing development and food. 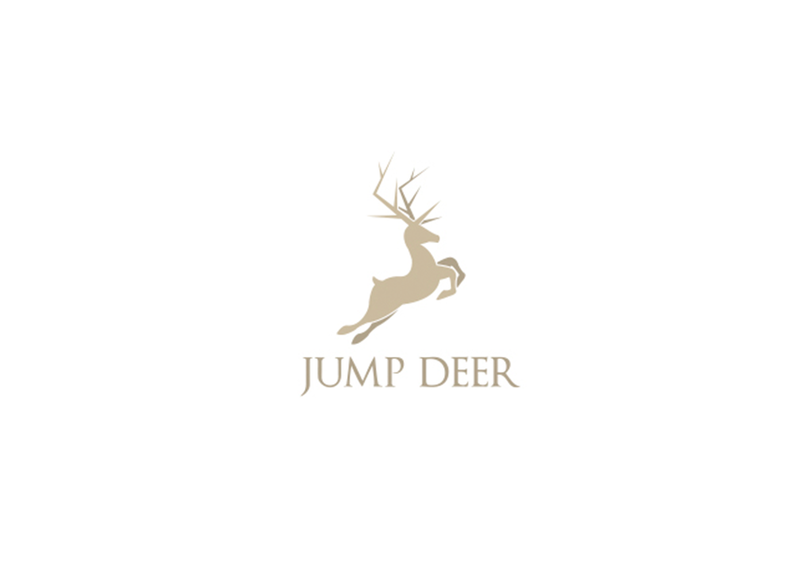 A jumping antelope (or leaping deer) is one of the most commonly opted deer logo design as it can mean a big leap towards success. 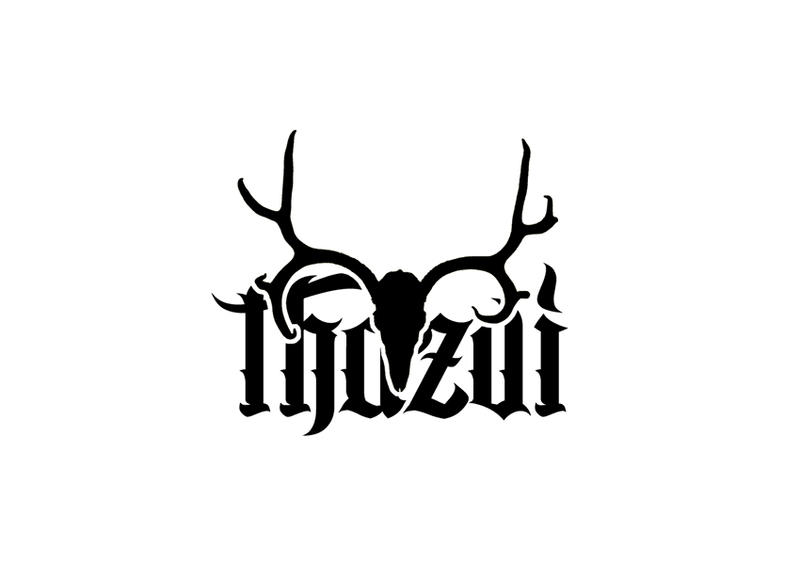 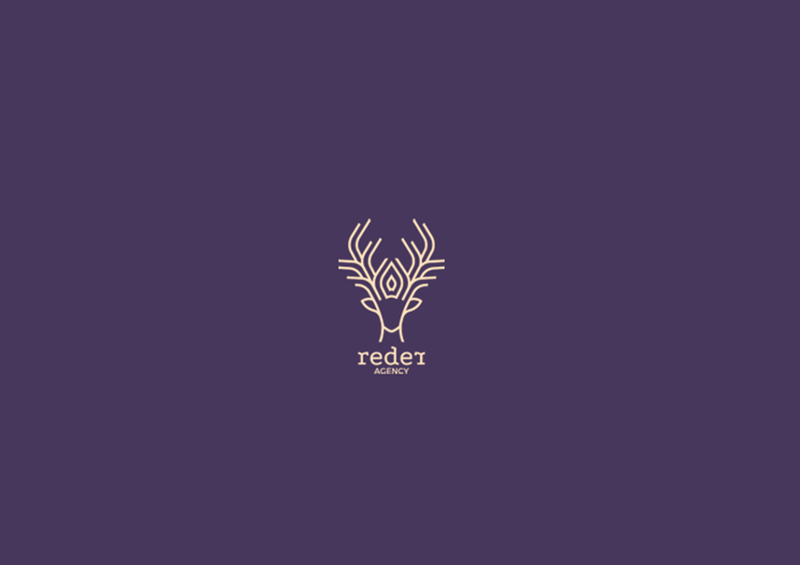 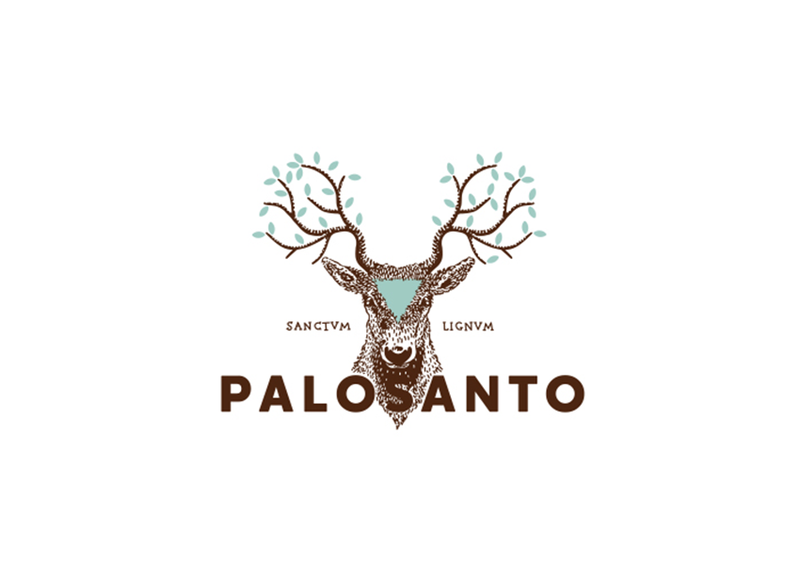 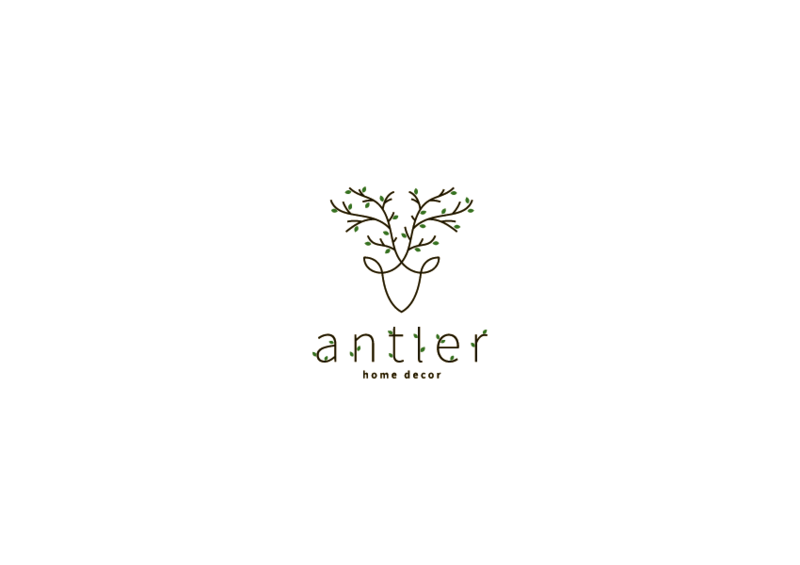 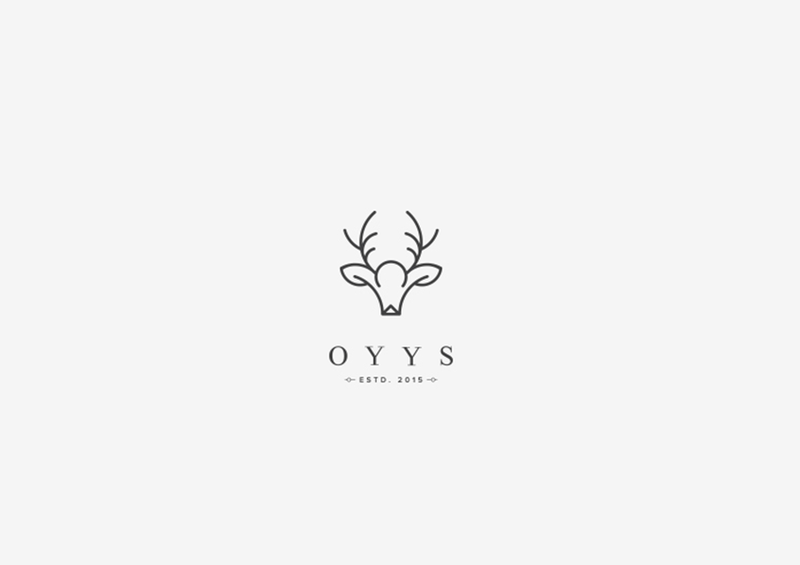 For some businesses who would rather go for simple logos would find a simple antler design as very fitting. 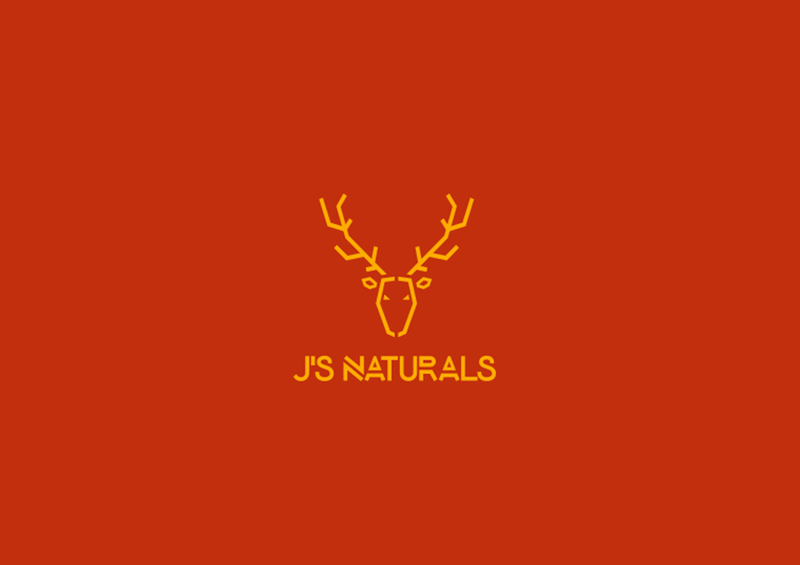 You can make the deer leap over a log or with the image of the sun in the background. 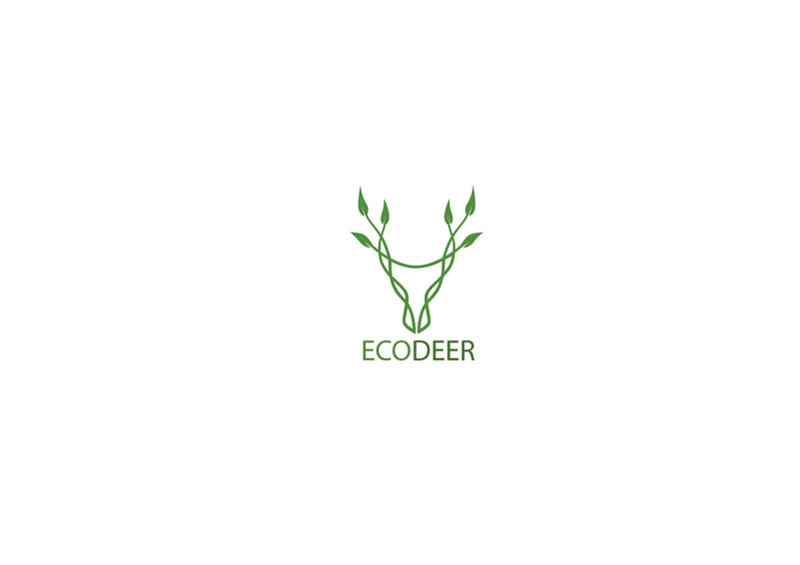 Eco-friendly businesses or environmentalist groups may also choose to use a deer for their logos. 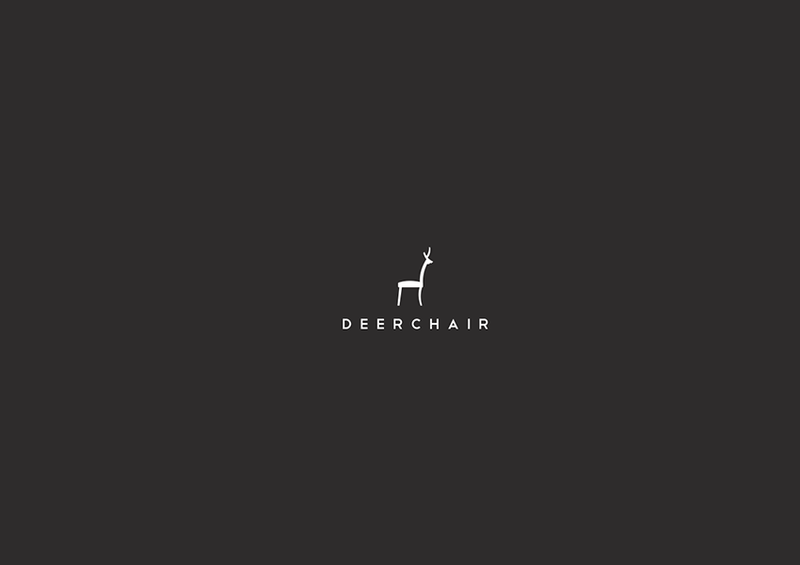 All they need is a design that would incorporate a few environmental details (life leaves popping out from the antlers) into the deer head.